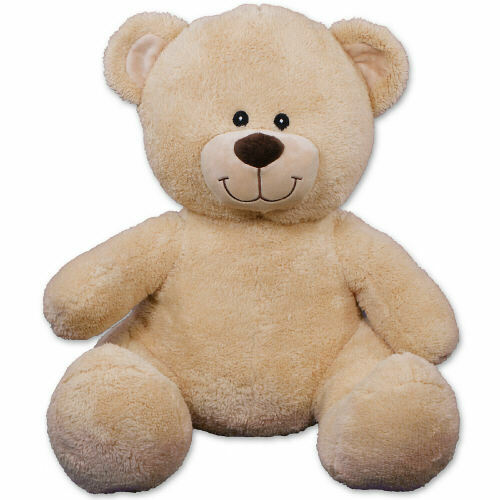 A Plush Christmas Teddy Bear like this is just the thing you need on your Christmas list! He makes the perfect gift for kids and adults alike with his adorable look and personal touch by you. This holiday design is featured on our 11” Sherman Teddy Bear. Sherman has an irresistible look on his face along with a super-soft, cuddly feel. He has contrasting tan fur on the inside of his ears and his snout. Sherman is a truly unique gift because you may customize his t-shirt with any design and any personal message for free! Free Gift Wrapping and a Free Gift Card are included to create a thoughtful presentation. Sherman measures 11” tall and is surface washable. 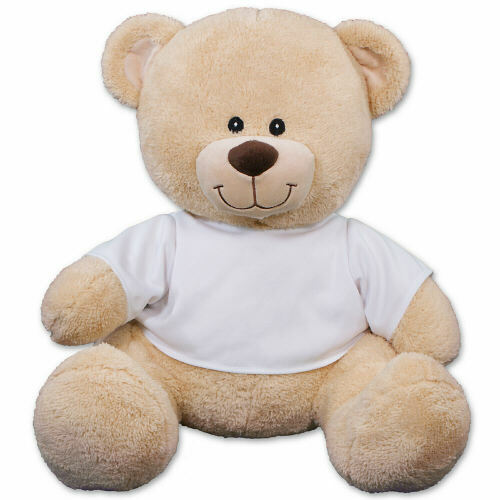 I was very happy when I saw the excellent quality of the teddy bear and the fantastic idea of the tee shirt with what I wanted written on it. The grandchildren will love this on Christmas Day. Thank you!! Additional Details Take the stress out of your Christmas shopping when you shop 800Bear.com. We offer an entire collection of unique Plush Christmas Gifts that are perfect for everyone on your shopping list.